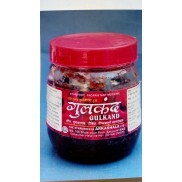 made from cow dung with pure cow ghee & aromatic herbs. that can fight pollution effectively. The ancient source of Knowledge of incense is in the Atharva and Rig-vedas. making with the benefits of cow dung. antiseptic, air purifying and auspicious. agarbatti is more harmful than cigarate. 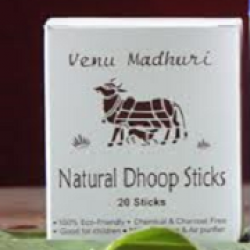 So, Instead of agarbatti Prefer of dhoop for pooja / Daily use.